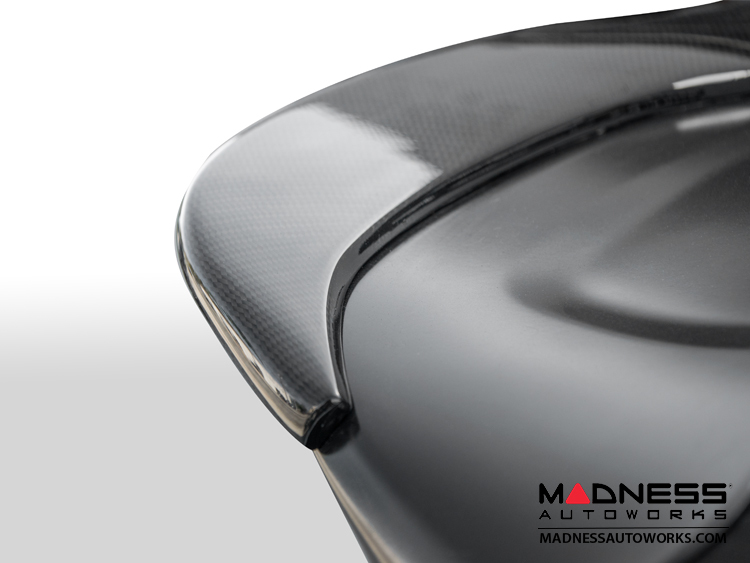 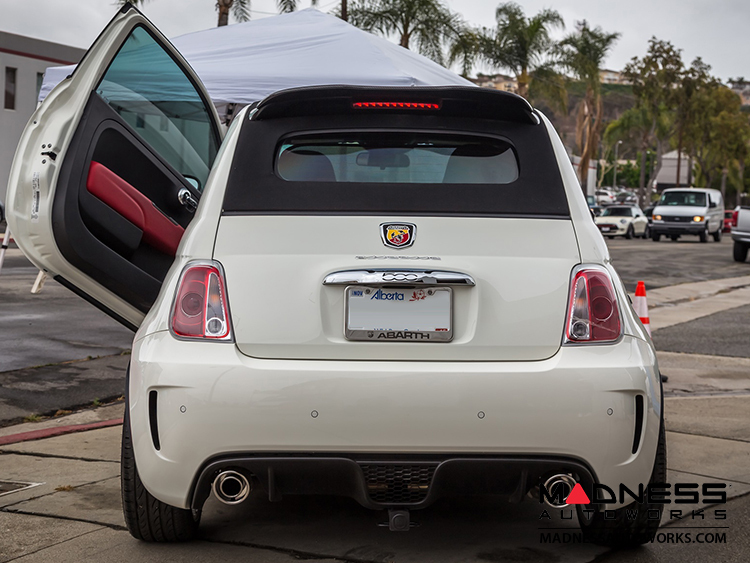 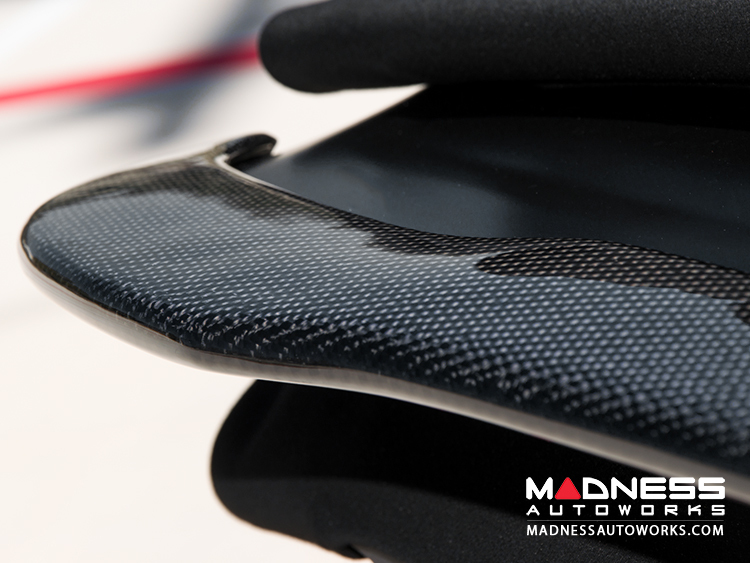 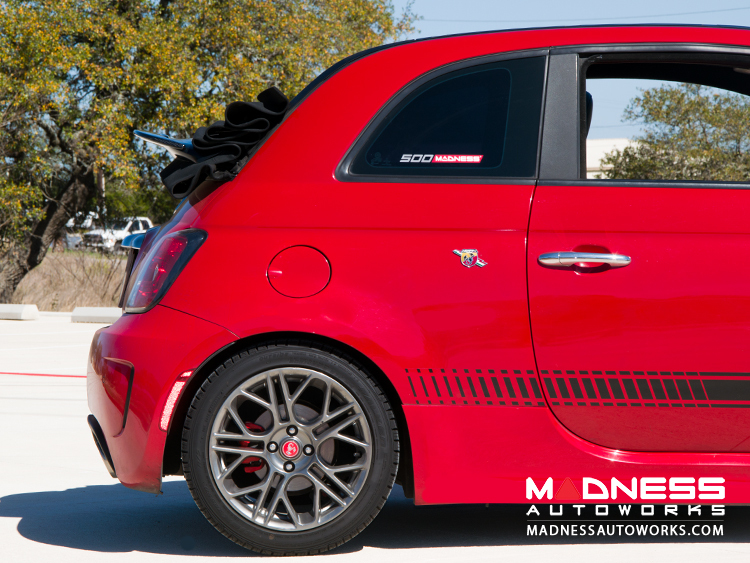 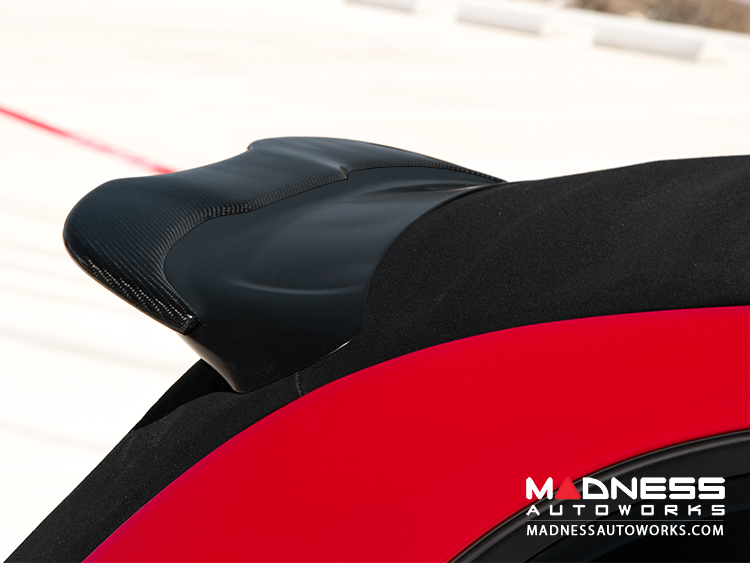 Add some great looking Carbon Fiber Detail to your FIAT 500 ABARTH Cabrio with this fantastic looking spoiler extension. 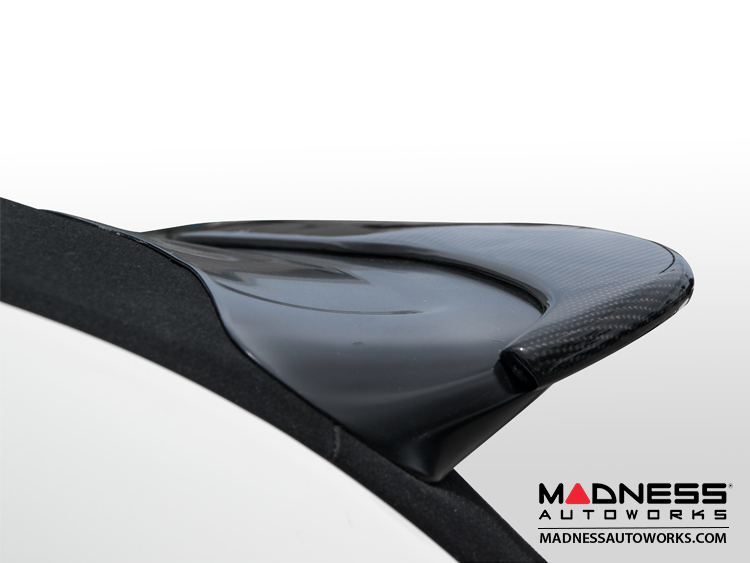 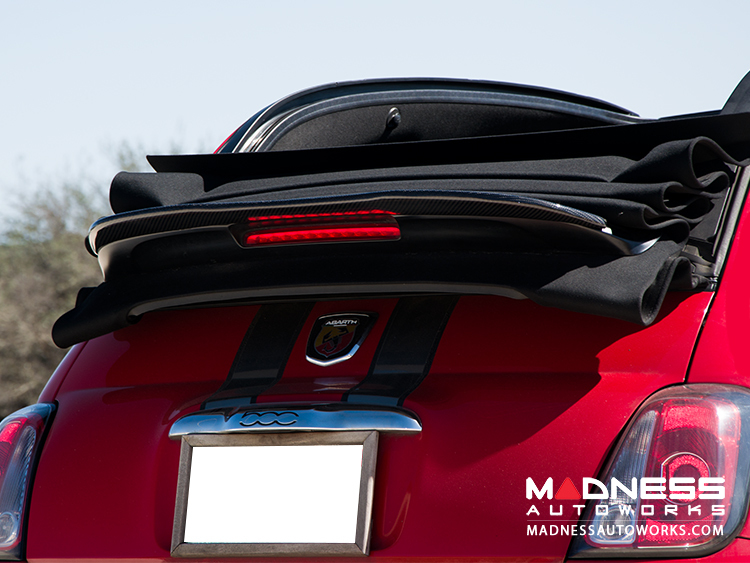 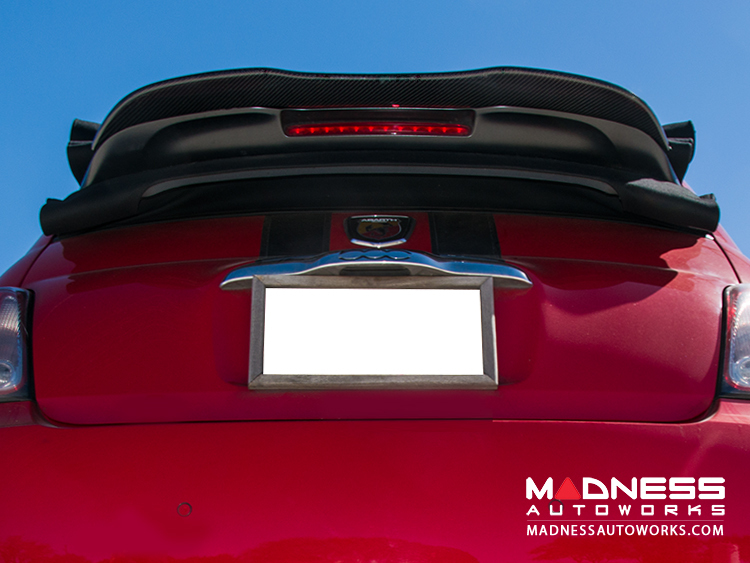 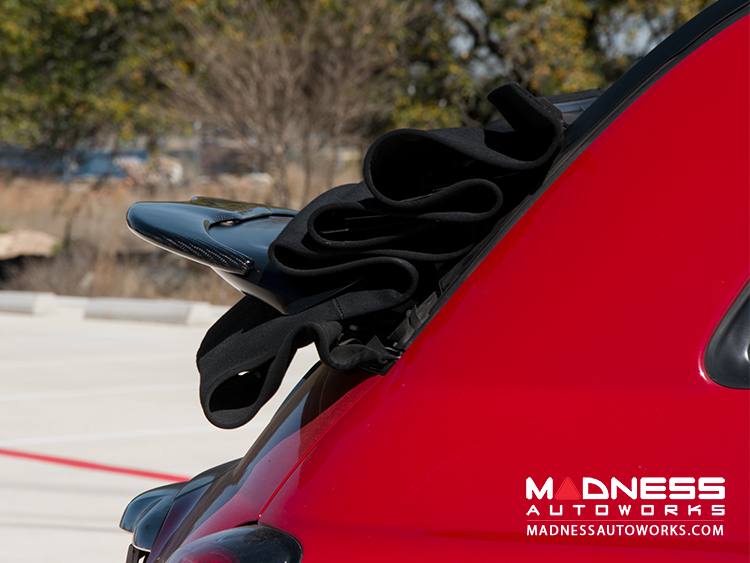 This Rear Spoiler Extension is designed to attach to your existing rear roof spoiler and add a more aggressive look to your 500 ABARTH Cabrio. 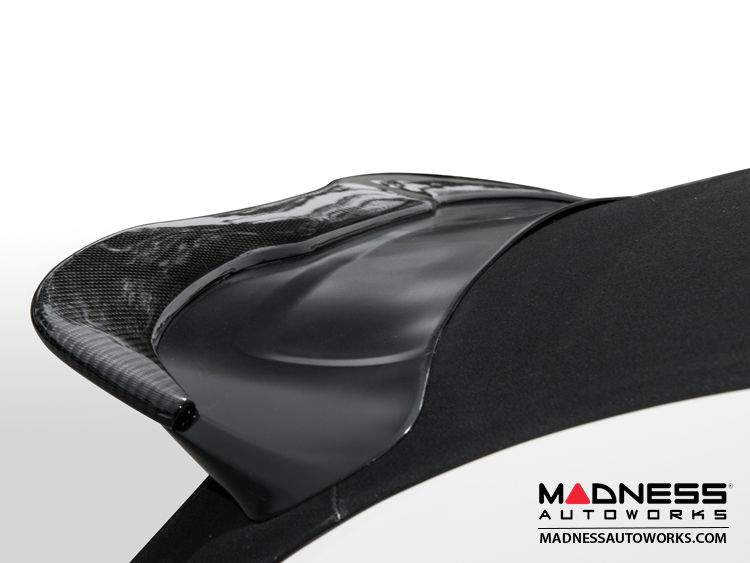 Inventory reduction sale! 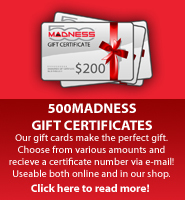 Save BIG! 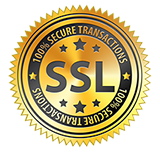 All sales final on this item.